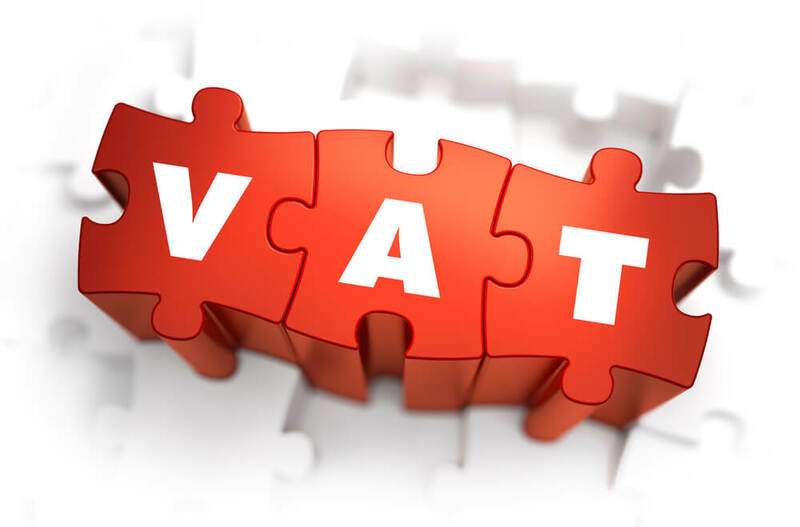 4th December 2017 6th April 2019 caonwebteamVAT +CSTNo Comment on VAT in Dubai/ Tax in Dubai-What is your understanding? This article is exclusively for VAT that is going to be implemented in UAE from Jan 2018. As you know VAT will be introduced across the UAE on 1st Jan 2018 at a standard rate of 5% you should start preparing for the same without any delay, the major changes in your business set up would be the way you are doing the bookkeeping, having resources who would help you comply with the VAT laws. We team of Chartered Accountants at CaOnWeb have helped several clients from various industry in implementing GST in India. We are knowledge partner GST for PAYTM MALL. We have provided advisory from initiation till the filing process. Our team of Chartered Accountants ensures they dive into the taxation and help the client by making the implementation, filing and overall process simple. We will help in all manners for your implementation/compliance of VAT in Dubai. The VAT is basically a consumption tax. It is applicable to specified goods and services that are bought and sold. The VAT is charged at each stage of the supply chain and the ultimate consumer bear the cost. So Businesses which collects vat will supply this tax amount to the Government. In a way, business collecting tax are collecting tax on behalf of the government. It is mandatory to register under VAT if your Supply of taxable goods/services exceeds AED 375,000. It is also applicable to imports. Similarly, a business may register voluntarily if their expenses exceed the voluntary registration threshold of AED 187500. This latter opportunity to register voluntarily is designed to enable start-up businesses with no turnover to register for VAT. What all are your duties once you are registered under VAT? You will have to maintain the record for all vat you have charges in the transaction, claim you have made for the vat paid by you. If the vat charges by you are more than what you have claimed the differential amount needs to be paid by you or in the reverse case you would claim the differential amount as the case may be. What category is exempt under vat in Dubai? Tax evasion offenses where a person performs a deliberate act or omission with the intention of violating the provisions of the issued tax legislation. You will have to retain VAT invoices issued and received for a minimum of 5 years. A supplier registered or required to be registered for VAT must issue a valid VAT invoice for the supply. To be considered as a valid VAT invoice, the document must follow a specific format as mentioned in the legislation. In certain situations, the supplier may be able to issue a simplified VAT invoice. So you cannot issue cash receipts.